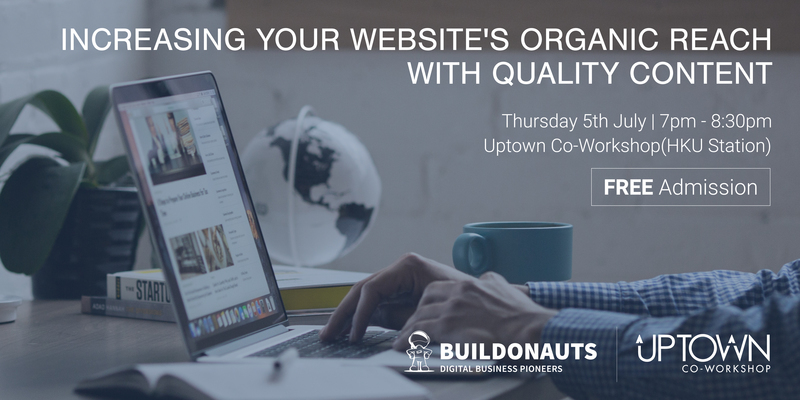 In a competitive digital landscape with millions of websites and ever-changing algorithms for 'relevancy', how do you ensure that your website gets the views it needs to generate awareness and leads? In this session, learn what algorithms consider 'relevant' and how to create great content that boosts website traffic while minimising your reliance on paid advertising. The Buildonauts are a team of optimisation and growth specialists. With the ability to bridge commercial and technical needs, our aim is to innovate and transform businesses. By understanding each client’s challenges and motivations, we work as an extension of their team to create digital solutions that drive measurable business growth.